Lonza offers leading-edge moldicide, fungicide and insecticide treatments and patented delivery systems specially developed for the protection of engineered wood products. 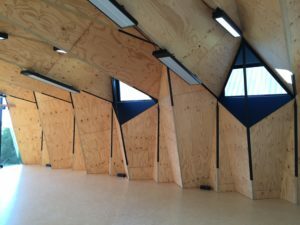 Innovative glueline-based technology protects LVL, plywood and other engineered wood products from insect, rot and decay throughout all layers of the wood without impairing dimensional stability or requiring re-dry. Insects and moisture are the most common enemies of wood. See below for our innovative solutions to combat these foes in numerous engineered wood applications. Termites cause millions of dollars of damage per year. Lonza Wood Protection is committed to protecting wood from this enemy with products innovated to prevent termite devastation. Since 1991, Lonza has placed more than 86,000 samples in testing trials around the world. Our test sites in Australia, Hawaii, and the southeastern United States are where we subject test samples to thriving colonies of wood-eating insects. Mold is present everywhere and thrives in a moisture rich environment. 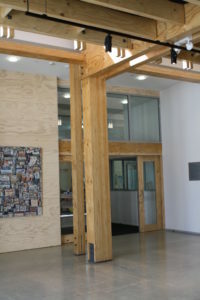 If not controlled, mold can affect the appearance and performance of wood within a matter of days by destroying the appearance of the the wood it attacks. Another natural enemy of wood is fungi, which also thrives in a damp climate. Wood destroying fungi grows by attacking the wood fiber, causing it to become soft and weak. Mold and fungal decay are not only undesirable but also cause billions of dollars in damage each year. And, mold is associated with health risks such as asthma. 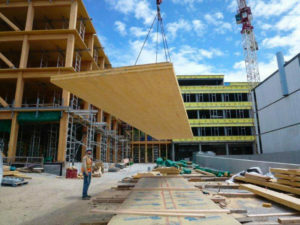 CLT panels may be exposed to moisture and humidity during transportation, on the job site, or once installed prior to being enclosed. Ensure your CLT panels remain clean and mold-free from manufacture through construction with Lonza’s AntiBlu® mold and sapstain protection products. Termite Protection Termites are extremely damaging and can wreak havoc on building structures. Lonza’s Permatek® treatments offer protection against termites. Our Permatek® surface treatment, applied after manufacture, provides a barrier of protection around each panel. Add protection to each layer with Lonza’s Permatek® glueline additive treatment, a patented technology that is mixed directly into the resin at your facility. Interior Protection Against Decay Moisture and humidity can reach inside the walls, creating an inviting environment for decay fungi to grow. 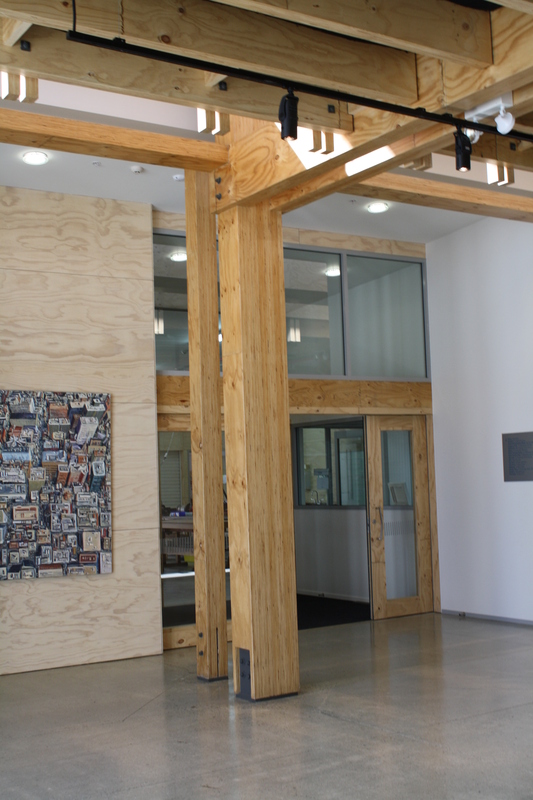 Lonza’s FrameGuard® and Wolman® AG surface treatments can provide long-lasting protection to CLT against decay in interior uses. Exterior Protection Against Decay and Termites Expand your market for CLT to exterior uses by manufacturing your panels with pressure-treated wood. 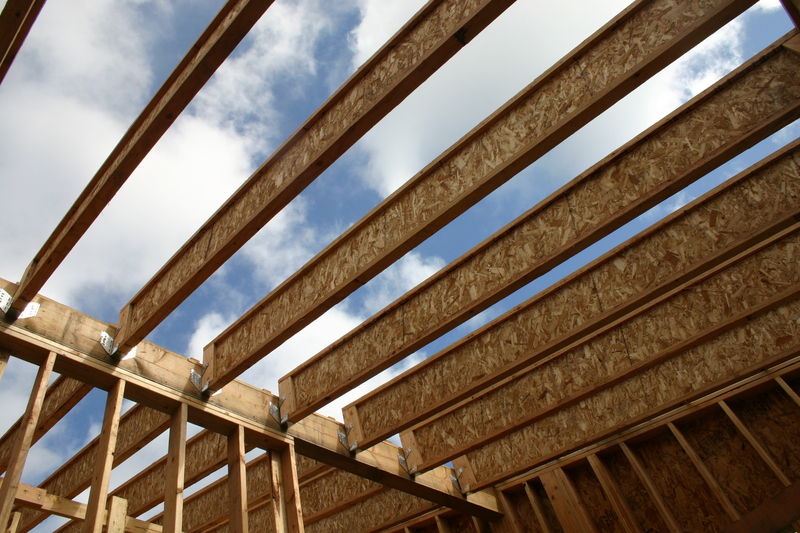 Source lumber that has been pressure treated with one of Lonza’s preservatives from a Lonza licensed producer for durability in both exterior out-of-ground and in-ground applications. I-joists may be exposed to moisture and humidity during transportation, on the job site, or once installed. Ensure your I-joists remain clean and mold-free from manufacture through construction with Lonza’s AntiBlu® mold and sapstain protection products. Termite Protection Termites are extremely damaging and can wreak havoc on building structures. Lonza’s Permatek® treatments offer protection against termites. Manufacture your LVL flange I-joists using LVL flanges and OSB webs protected with Lonza’s Permatek® glueline additive treatment. This patented technology is mixed directly into the resin at your facility. 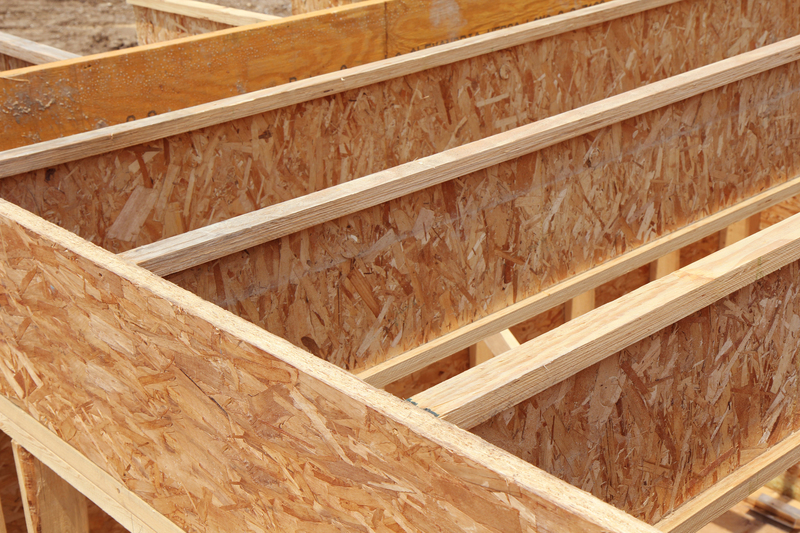 Our Permatek® surface treatment, applied after manufacture, provides an envelope of protection around I-joists. Interior Protection Against Decay Moisture and humidity can create an inviting environment for decay fungi to grow. Lonza’s FrameGuard® and Wolman® AG surface treatments can provide long-lasting protection against decay for I-joists in interior uses. Short-Term Mold Protection LVL may be exposed to moisture and humidity during transportation, on the job site, or once installed. Ensure your LVL remain clean and mold-free from manufacture through construction with Lonza’s AntiBlu® mold and sapstain protection products. Termite Protection Termites are extremely damaging and can wreak havoc on building structures. Lonza’s Permatek® treatments offer protection against termites. Get protection through the full cross section of LVL with Permatek® glueline additive, a patented technology that is mixed directly into the resin at your facility. While termite protection is achieved through the glueline additive, we also offer additional surface protection with our Permatek® surface treatment, applied after manufacture. Interior Protection Against Decay Moisture and humidity can create an inviting environment for decay fungi to grow. Lonza’s FrameGuard® and Wolman® AG surface treatments can provide long-lasting protection against decay for LVL in interior uses. Short-Term Mold Protection OSB may be exposed to moisture and humidity during transportation, on the job site, or once installed. Ensure your OSB remains clean and mold-free from manufacture through construction with Lonza’s AntiBlu® mold and sapstain protection products. Termite Protection Termites are extremely damaging and can wreak havoc on building structures. Lonza’s Permatek® treatments offer protection against termites. Get protection throughout the OSB panel with Permatek® glueline additive treatment, a patented technology that is mixed directly with the strand and the resin during manufacture. Interior Protection Against Decay Moisture and humidity can create an inviting environment for decay fungi to grow. Lonza’s FrameGuard® and Wolman® AG surface treatments can provide long-lasting protection against decay for OSB in interior uses. Short-Term Mold Protection Plywood may be exposed to moisture and humidity during transportation, on the job site, or once installed. Ensure your plywood remains clean and mold-free from manufacture through construction with Lonza’s AntiBlu® mold and sapstain protection products. Termite Protection Termites are extremely damaging and can wreak havoc on building structures. Lonza’s Permatek® treatments offer protection against termites. 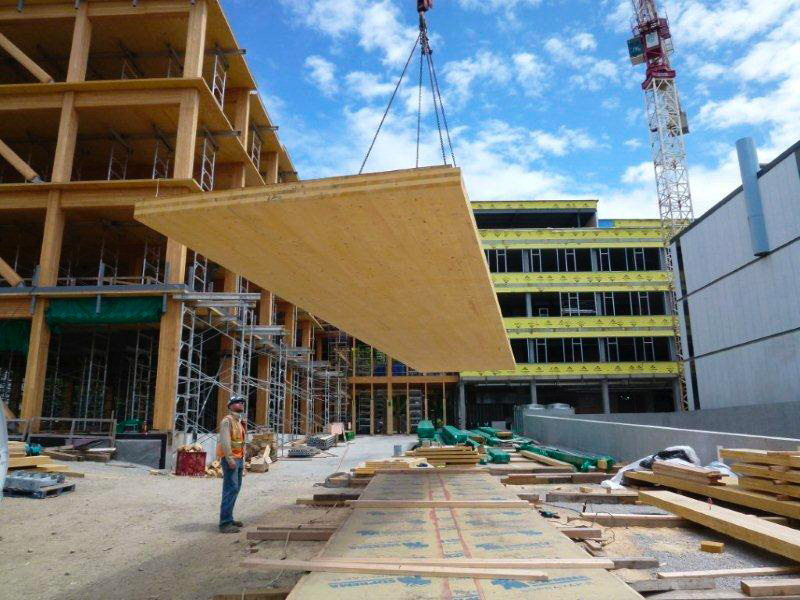 Get protection through the full cross section of plywood panels with Permatek® glueline additive treatment, a patented technology that is mixed directly into the resin at your facility. Our Permatek® surface treatment, applied after manufacture, provides an envelope of protection around plywood. Interior Protection Against Decay Moisture and humidity can create an inviting environment for decay fungi to grow. Lonza’s FrameGuard® and Wolman® AG surface treatments can provide long-lasting protection against decay for plywood in interior uses.